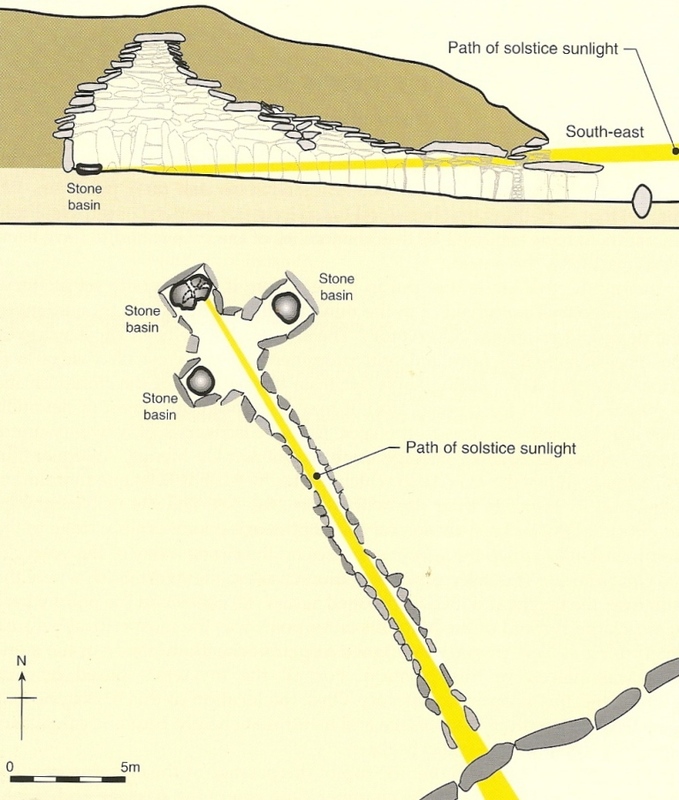 Earlier in my UNESCO World Heritage Site series, I discussed the Neolithic mound tomb Newgrange which is outside Dublin. 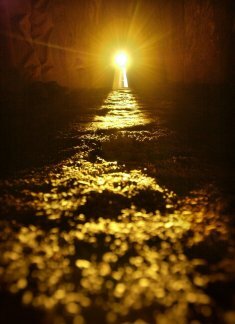 Around the winter solstice, approximately Dec 18-23, the morning sun enters through an opening over the doorway and illuminates the main stone passageway and the central burial chamber. It’s interesting to think of the religious significance this event – cremated human remains being touched by the sun – must have held.